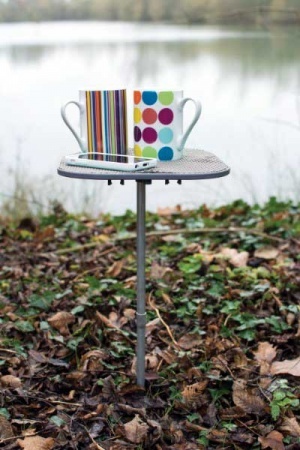 A versatile table perfect for a couple of mugs of tea or coffee - brings your drinks and snacks up to you, whilst you relax in your recliner! A very useful outdoor and camping accessory. The table has one leg that simply pushes into the ground or soft surface like the sand on a beach. 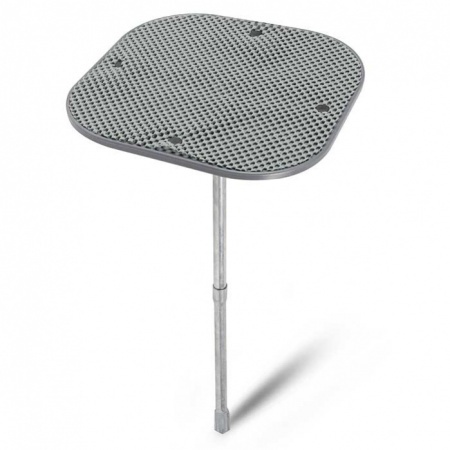 The leg measures 48cm approximately and the table top measures 25cm both ways. 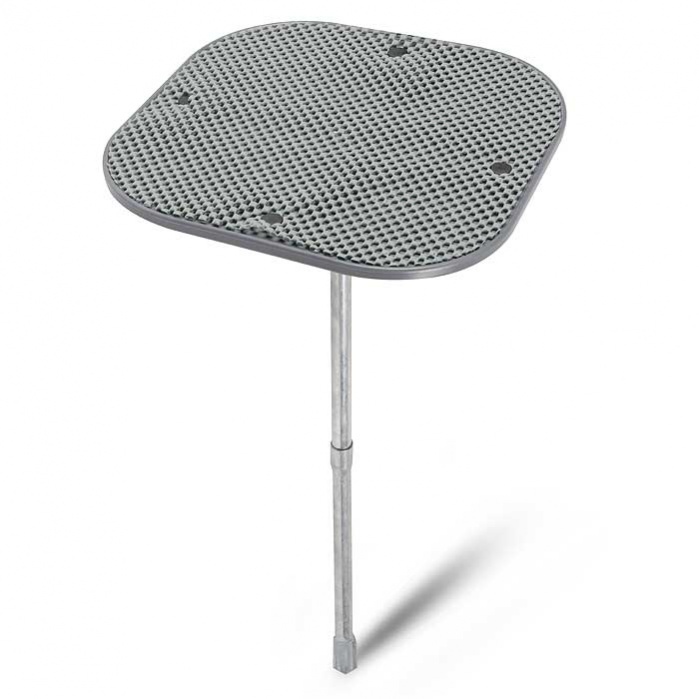 The table top is covered with an anti-slip mat so even if you don't get the stick-table perfectly level it shouldn't matter too much. 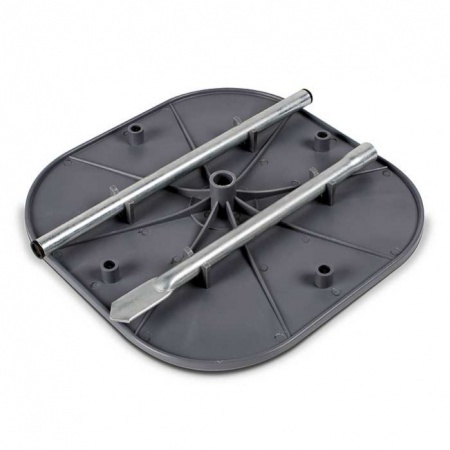 As you will see from the images, the underside of the table top has been designed to make storage convenient and easy - just clip the two parts of the leg into place and store away.